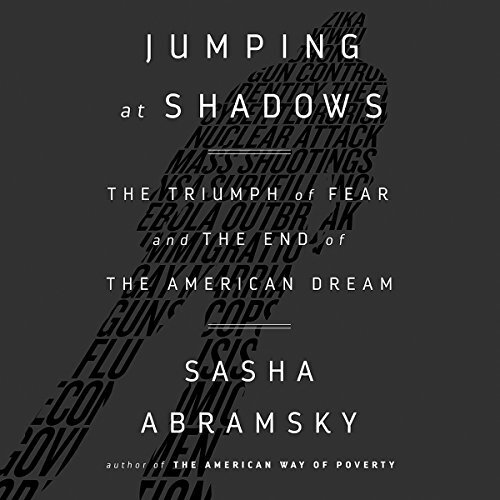 Showing results by author "Sasha Abramsky"
Jumping at Shadows is Sasha Abramsky's searing account of America's most dangerous epidemic: irrational fear. 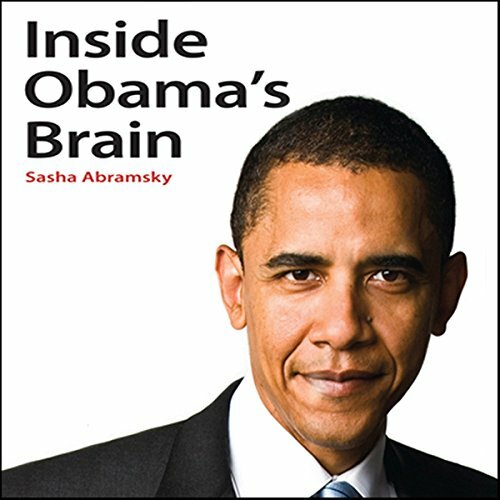 Taking listeners on a dramatic journey through a divided nation, where everything from immigration to disease, gun control to health care has become fodder for fearmongers and conspiracists, he delivers an eye-popping analysis of our misconceptions about risk and threats. What emerges is a shocking portrait of a political and cultural landscape that is, increasingly, defined by our worst fears and rampant anxieties. 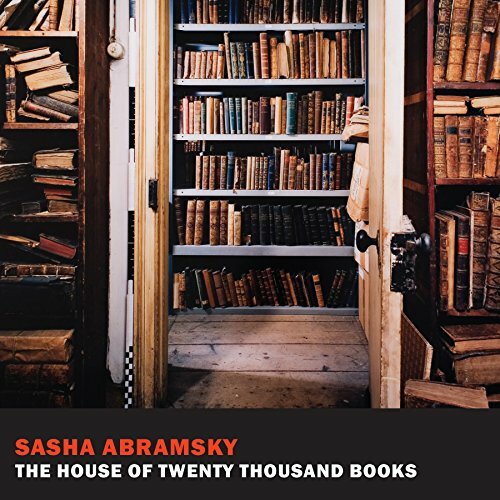 The House of Twenty Thousand Books is the story of Chimen Abramsky, an extraordinary polymath and bibliophile who amassed a vast collection of socialist literature and Jewish history. For more than 50 years, Chimen and his wife, Miriam, hosted epic gatherings in their house of books that brought together many of the age's greatest thinkers. 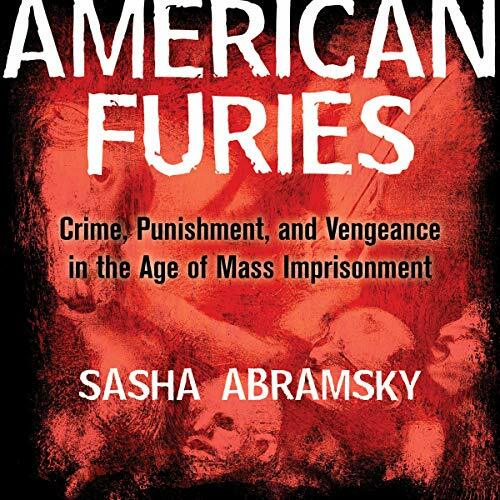 In this disturbing yet elegant exposé of US penitentiaries and their surrounding communities, Sasha Abramsky shows how American prisons have abandoned their long-held ideal of rehabilitation, often for political reasons. After surveying our current state of affairs - life sentences for nonviolent crimes, appalling conditions for inmates, the growth of private prisons, the treatment of juveniles - Abramsky argues that our punitive policies are not only inhuman but deeply counterproductive.